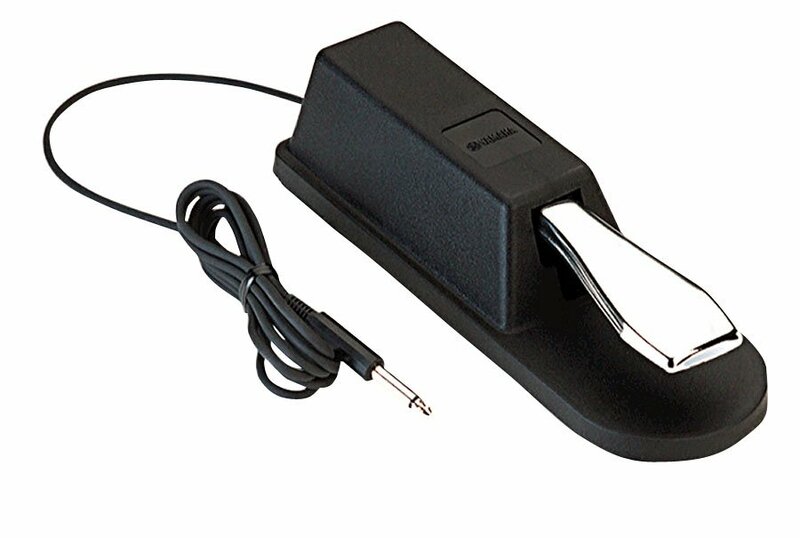 The FC4 sustain foot switch from Yamaha is one of the most popular keyboard accessories. Use the links below to get the best deal on the Yamaha FC4 sustain foot pedal. The Yamaha FC4 foot switch. For use with electronic keyboards with an input jack labeled SUSTAIN. The Yamaha FC4 footswitch is in a style similar to a piano pedal and reproduces the sustain effect on an acoustic piano. The rubber bottom grips the floor and stays in place while you play. This item can also be used as controller for synthesizers, tone modules or drum machines.